Recently retired NRL star Billy Slater is trading the footy boots for Polo boots. The Melbourne Storm legend was today announced as the newest ambassador for the Star Gold Coast Magic Millions Carnival. 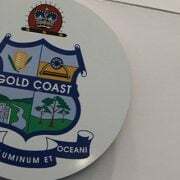 The Queensland great joined Gerry Harvey and Katie Page to officially launch the 2019 Carnival at Kurrawa Surf Club in Broadbeach on Wednesday morning. Slater will hit the polo field on the Gold Coast for the Celebrity v Jockeys game ahead of fellow Magic Millions Ambassadors Zara Phillips, international Polo legend Nacho Figueras and former leading Australian player Rob Archibald on Sunday 6 January next year. He’ll then saddle up again on Tuesday 8 January to ride in the thoroughbred beach run ahead of the Barrier Draw for The Star Gold Coast Magic Millions Raceday. 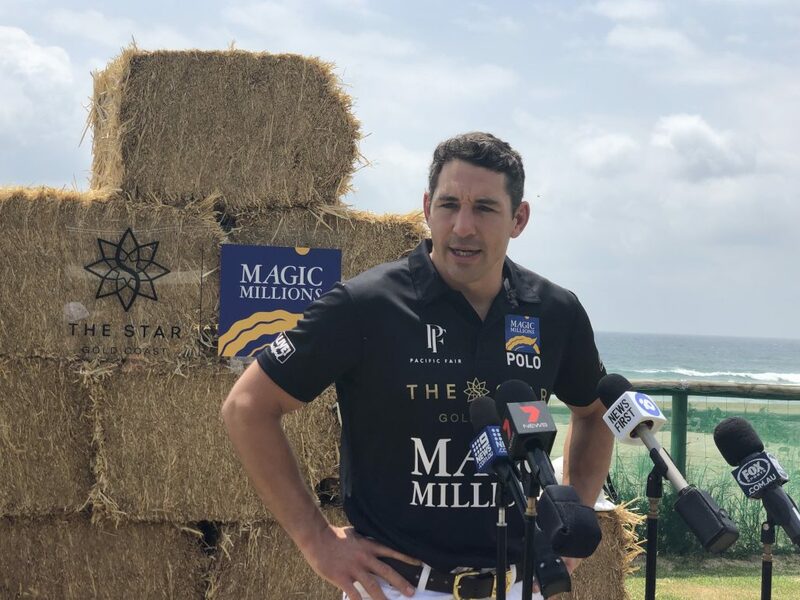 NEWS: Billy Slater to Saddle Up for Magic Millions 2019! We are delighted @billyslater has joined us a carnival ambassador. 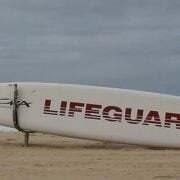 He was on the beach this morning to help launch the 2019 The Star Gold Coast Magic Millions Carnival. The 35-year-old said he’s “really excited” to be involved in the event, with one of his Slater Thoroughbred horses also up for auction at the Magic Millions yearling sales. “I’m probably most excited about my yearling going through the sales ring for the first time,” Slater said. The sports star admitted he’s most nervous about the Polo game. “I didn’t ride much while playing footy so I’m a bit nervous about getting back in the saddle,” he said. Before his successful NRL career, Slater worked at a race track in Innisfail and as a former trackwork jockey for trainer Gai Waterhouse in Sydney. He said his passion for horses stemmed from his grandfather. “I’ve always had two great passions in life, Rugby League and horses, and now that my footy career is over, breeding horses has taken over my drive to succeed,” Slater said. The Star Gold Coast Magic Millions Carnival kicks off on Sunday, January 6.